I have seldom seen a speaker so naturally connect with this audience. He had us all captivated with his stories, applications of truths about leadership, faith, and life. It was one we will never forget. Keni Thomas was by far THE BEST speaker, story teller and singer to address our diverse group for Veterans Day in over 10 years. He was GREAT! His presentation was powerful and his singing even better. I'm absolutely positive that the entire audience was blessed with your presence and your story clearly served as a testimony for us that know that God is always in control. Keni, with his remarkable story, engaging speaking style and stellar musical ability, fit the bill perfectly. 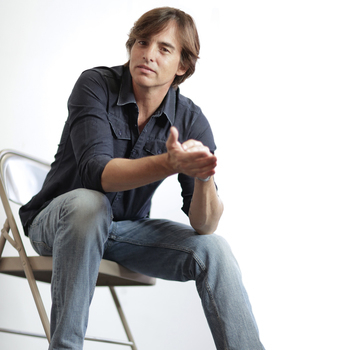 Keni Thomas is a national treasure, and a gift to the Christian community. Our audience was blessed with your presence and the story which clearly served as a testimony for us that know that "God is always in control. I wanted someone who would pull in a big crowd and Keni did just that. Two years ago we had 230 in attendance, last year 240. This year 475! Doubled attendance! 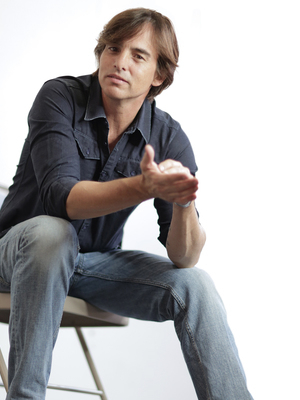 Everyone--student, teacher, employee, manager, veteran, son, daughter, or parent--needs to see and hear Keni Thomas. Keni captivated the entire audience of over 700, from high school freshmen to World War II veterans. His passionate speech in support of our troops and the discussion of the "Black Hawk Down" mission is still the talk of the entire school. What a great night! Keni was amazing! We had a blast; he is down to earth, animated, entertaining and did exactly what I wanted, and pulled in a big crowd!